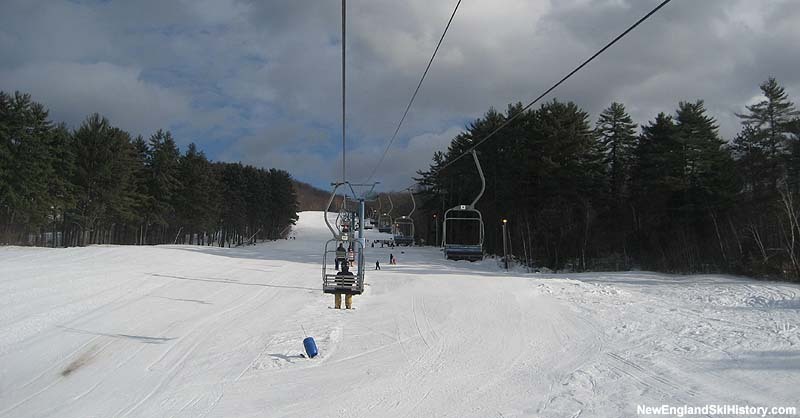 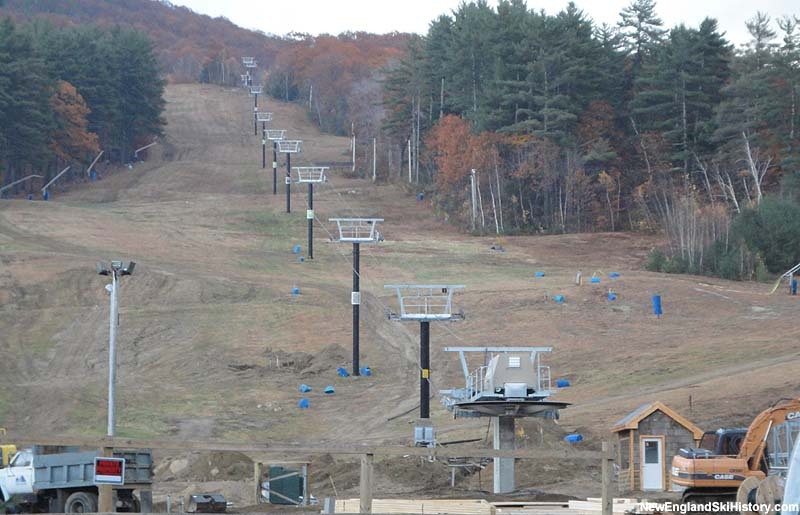 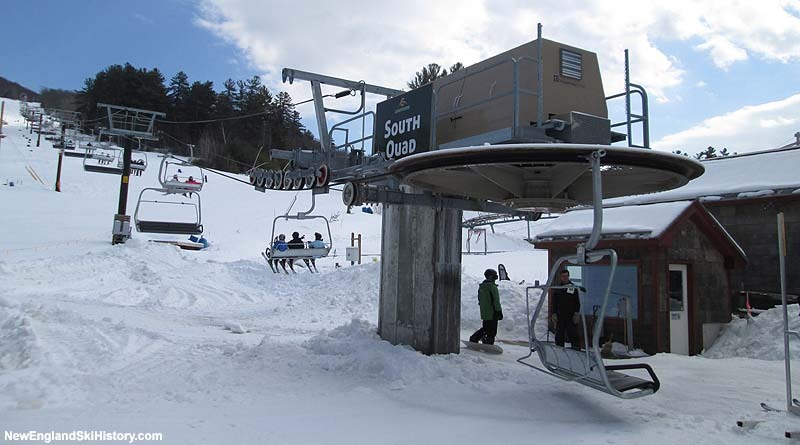 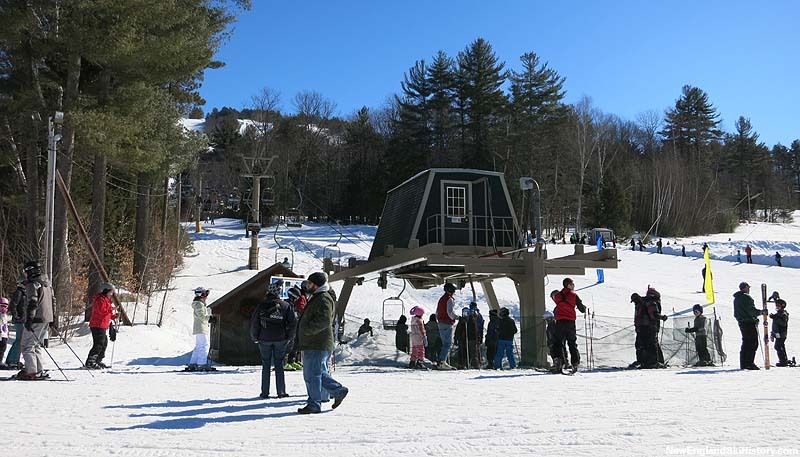 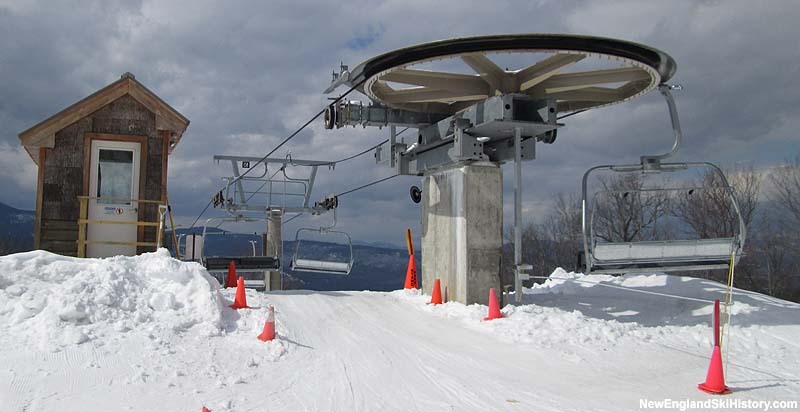 Upon being sold to the operators of Jiminy Peak, a multi-million dollar improvement was announced, to be funded by CNL Lifestyle Properties, Inc.
A new 2,622 foot long Doppelmayr eco-Quad chairlift was announced for the South Slope area, replacing the South double chairlift. 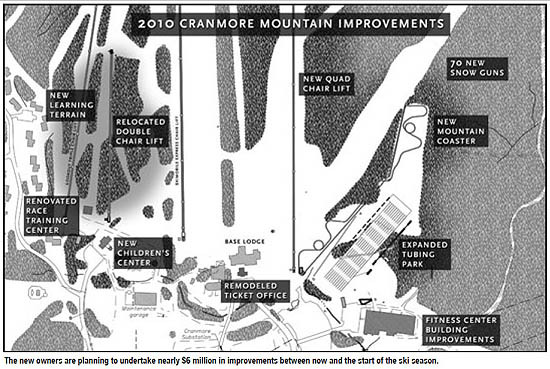 Subsequently, the South double chairlift was moved to near the former North Chair, becoming the C-More Double. 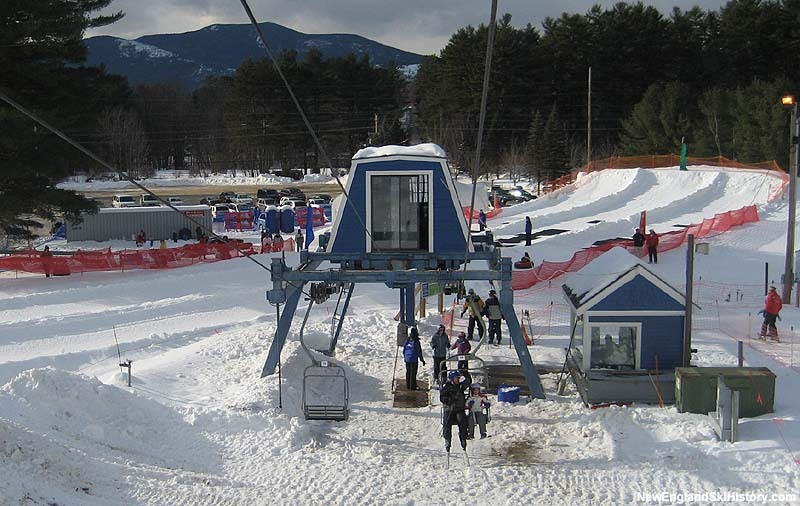 In addition to the lift installations, base area buildings were renovated, the tubing area reworked, and a mountain coaster installed. 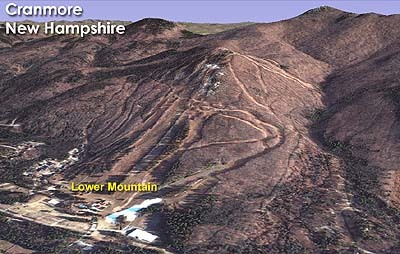 The reconfigured lower mountain area debuted for the 2010-11 season.